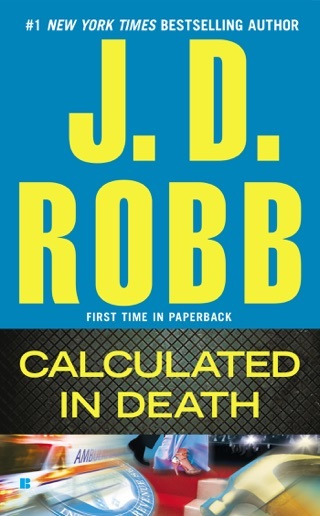 Bestseller Robb's subpar 42nd novel set in a near-future New York (after 2015's Devoted in Death) finds Eve's friend Dennis Mira, husband of her psychiatrist colleague, Charlotte Mira, requesting her help after his cousin, former U.S. senator Edward Mira, goes missing, presumably kidnapped. It doesn't take long for Edward's corpse to show up or for another similarly tortured and abused victim to be discovered. 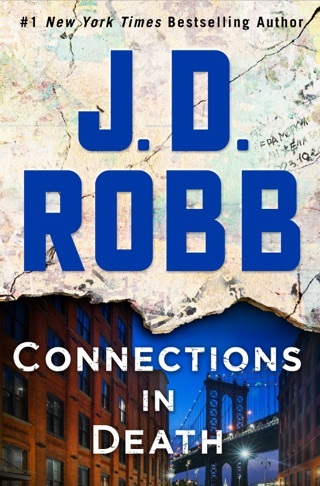 Edward was a serial adulterer, and as Eve tracks down his paramours, she discovers disturbing connections. 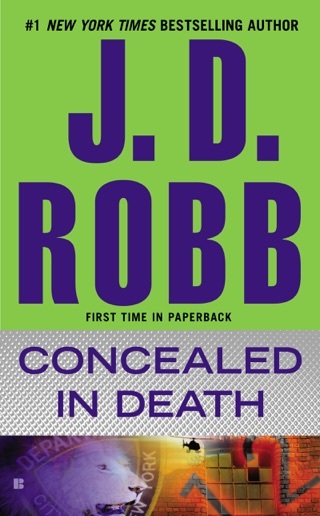 Links between Edward and the second victim also appear, and Eve, assisted as always by her lover, Roarke, and supporting staff, engages in a race to identify the killers and protect other likely victims. 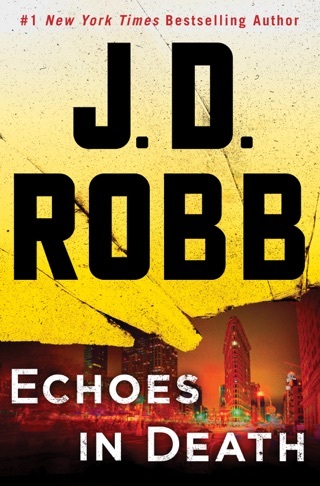 The crimes are ugly and the victims more so, and Eve has to fight through her own brutal past in this less than sparking entry in Robb's popular series. One of my favorites in the series! Fantastic addition to the series. Lots of references to previous works but not in such a way that you would be lost if you haven't read them. 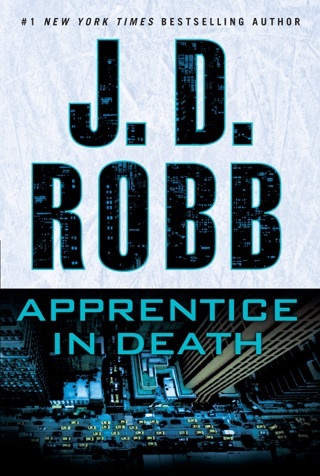 Robb does her usual great job of setting an emotional scene and drawing the reader deep into the story. 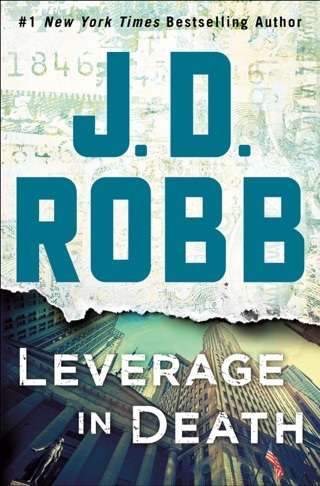 I love how the amount of attention paid to other established characters can vary from book to book without it feeling like you are missing out. 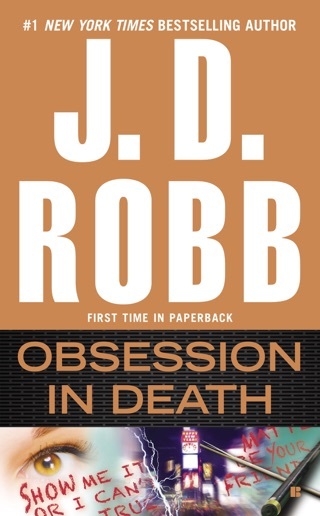 One of the reasons this series has been able to go on for over twenty years and forty books is the ability of the author to not only come up with fresh, interesting stories that cause the reader to think and mull their own value system but also to establish an interesting cast of characters that the reader comes to know me care about. 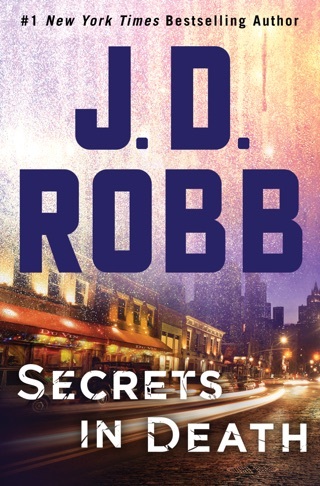 I certainly hope that JD Robb intends to mimic Agatha Christie and continue to write this series well into her old age as I can't imagine having to give up new additions to my collection, which I have read multiple times, any time in the near future!! 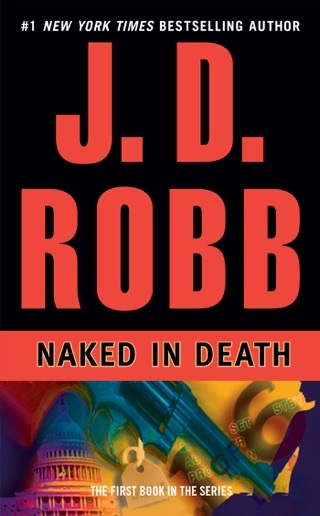 Highly recommend...but strongly recommend you read the entire series starting with Naked in Death no Glory in Death and read them in order to fully appreciate the very well done character development. I love this series. 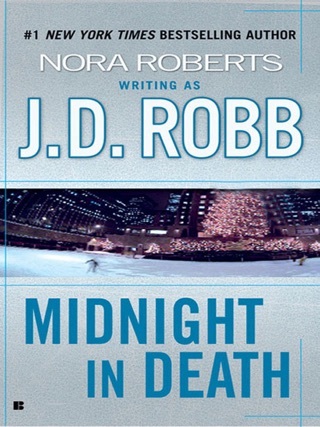 This book was downloaded at 10 pm last night, and I've finished it less than 24 hours later. These books are ones you can wait to read and are so sad when you're done. Thank goodness we get 2 a year. 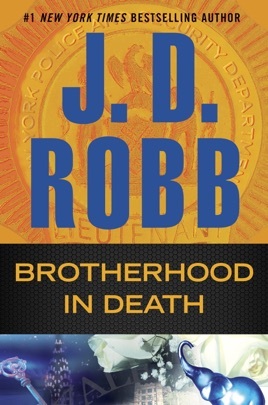 Brotherhood in Death is one of the best in the series in my opinion. 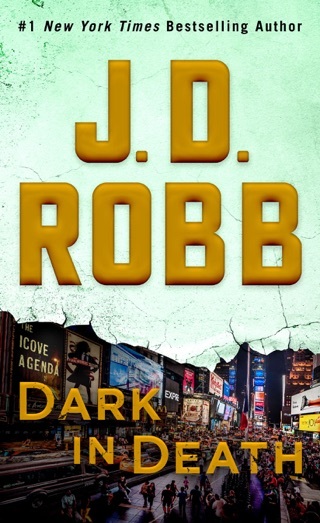 I have enjoyed previous novels from J.D Robb but this was just stupid. Set in 2060 for no apparent reason with no explanation or glossary of the terms used leaving one to the imagination. The plot was NOT - set up early and then reinforced to the max, no surprises here. I would have stopped reading it but hoped it would improve - my bad!